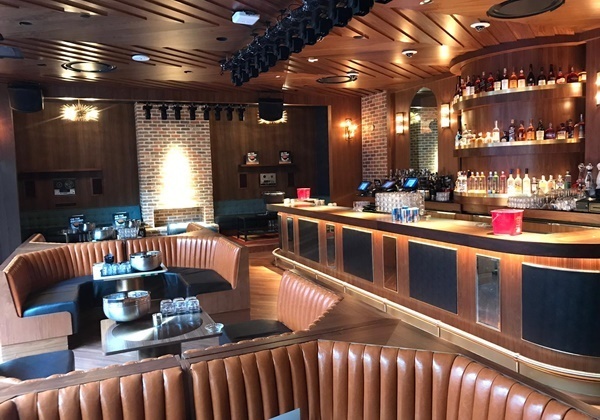 The Los Angeles-based company, Houston Hospitality, recently opened their first Las Vegas nightclub. Founded by twin brothers Mark and Jonnie Houston, On the Record has quickly become one of the Strip’s most frequented nightlife spots. 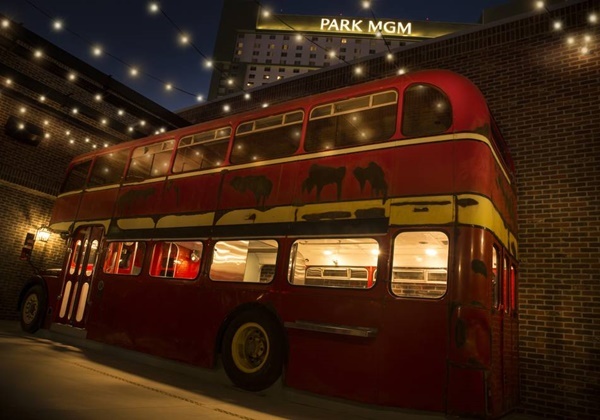 The combination nightclub and speakeasy opened its doors to the public on New Year’s Eve at Park MGM, a location that formally held the Monte Carlo Resort and Casino. 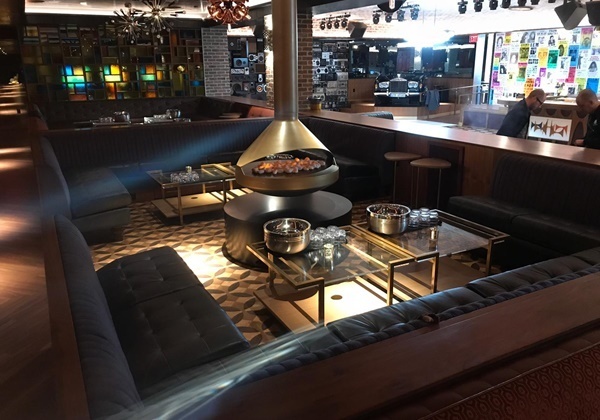 After successfully operating numerous restaurants, bars, and lounges in Los Angeles over the past decade, the brothers are putting their focus on their first Vegas nightclub. Other hotspots conceived by Mark and Jonnie include Black Rabbit Rose, Break Room 86, No Vacancy, La Descarga, and Good Times at Davey Wayne’s. On the Record is located across from Park Theater and off the main casino floor at Park MGM. 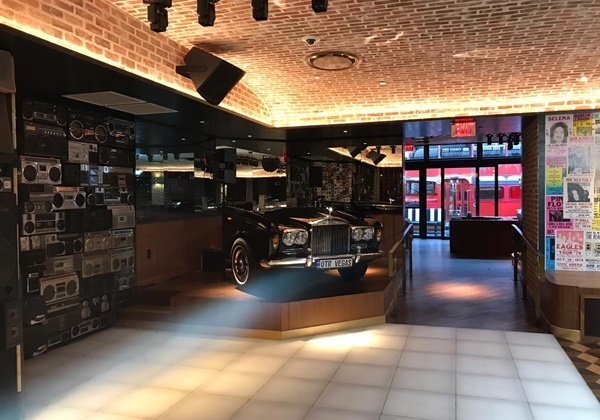 With a modern speakeasy atmosphere, the 11,000 square foot space offers lavish amenities and upscale décor that will make you feel like you stepped back in time. Within the venue are three spacious rooms which include both indoor and outdoor spaces, allowing guests plenty of room to spread out and socialize. Houston Hospitality is well-known for their award-winning interior design and On the Record stays true to their reputation. Their elegant trademark style, coupled with a world-class cocktail program, makes On the Record the new place to be while in Las Vegas. One of the most exciting new features offered by On the Record is the intimate, music-inspired Vinyl Parlor. The space is only large enough to accommodate up to 25 guests, but offers many exclusive amenities that you won’t find elsewhere in the club. In the Vinyl Parlor you’ll find record players and Bluetooth headphones. Guests have the opportunity to select a specific song or album and enjoy a drink inspired by it. Different guests can choose the same song or album and still get different drinks, meaning you can listen to your favorites again and again while enjoying various beverages. The mixologists at On the Record are not your average bartenders. In fact, the Vinyl Parlor is home to some of the country’s most respected Bartenders, such as Jillian Vose of New York’s Dead Rabbit and Erick Castro of San Diego’s Polite Provisions. 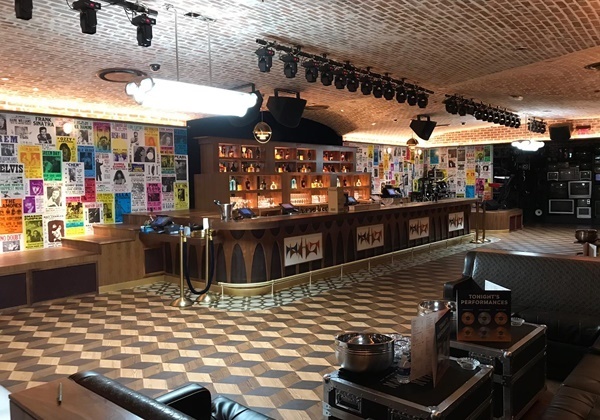 The venue’s bartenders-in-residency program ensures that there is always a top-notch mixologist behind the bar creating cocktails that perfectly reflect the music you choose. There’s no better way to spend an evening then with amazing drinks and music. Las Vegas’ newest nightclub concept is set to provide the perfect opportunity for partnership with ample space and resources. On the Record will be the Houston brother’s biggest project to-date, with more venues to come in later in the year. The duo also plans to open the NoMad restaurant and hotel, which also has a location in New York City, as well as a restaurant from LA chef Roy Choi. On the Record has a unique feel that you’re sure to notice as soon as you walk in the door. The entry space is actually a fully functional record store and there are areas that play ‘60s, ‘70s, ‘80s, and ‘90s music. On the Record blends together everything partiers look for in a hangout, including drinking, dancing, stylish design, socializing, and hidden “speakeasy” entrances. As with all of their LA spots, the Houston brothers designed On the Record themselves, creating a unique theme that speaks to their past and passions. It’s the ultimate place to enjoy a little bit of modern style and a bit of musical nostalgia. If you’re in the Las Vegas area or are planning a celebration, head to On the Record. 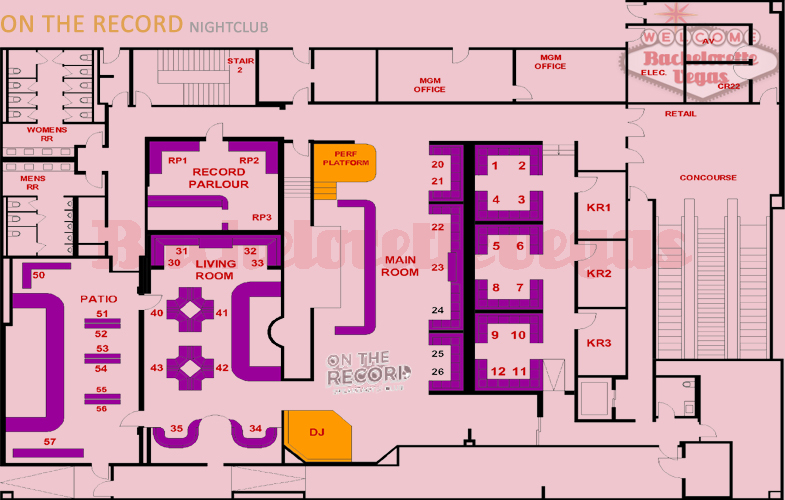 For reservation or VIP linepass to On The Record Las Vegas, please contact us..